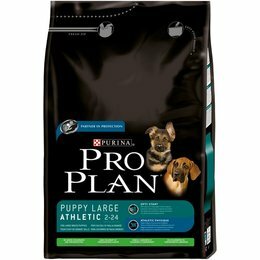 For more than eighty years Purina leader in scientific progress in the field of pet care and nutrition. Our specialized nutritionists, food scientists, veterinarians and behaviorists are constantly discovering new ways to pets healthier, happier and longer life to help. Nobody invests more in research and development and so we have more groundbreaking achievements are attributed to us than any other company. 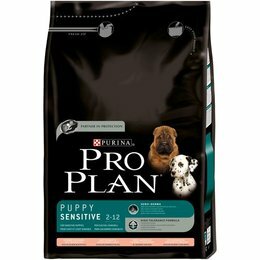 A passion for pets means more than just make better products. We therefore believe that we should express devotion rather in deeds than in words. 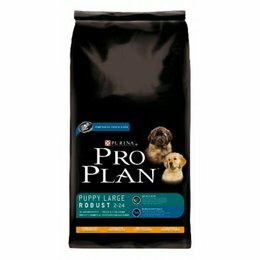 Our ProPlan line confirms that.